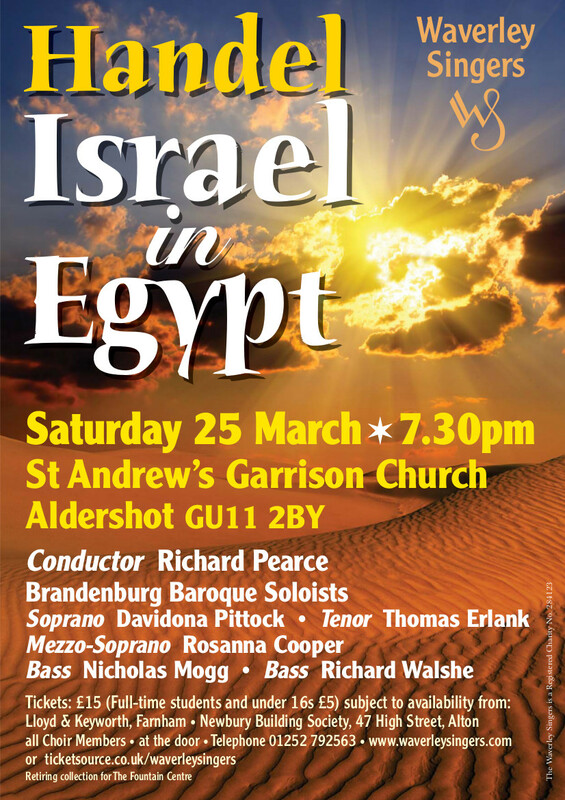 One of Handel's great masterpieces, the oratorio Israel in Egypt is full of colour. 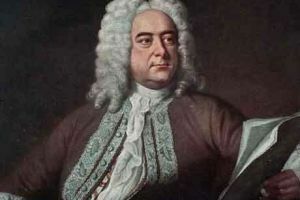 It features many colourful choruses and no fewer than six soloists. We perform with our regular baroque orchestra partner, the Brandenburg Baroque Soloists.